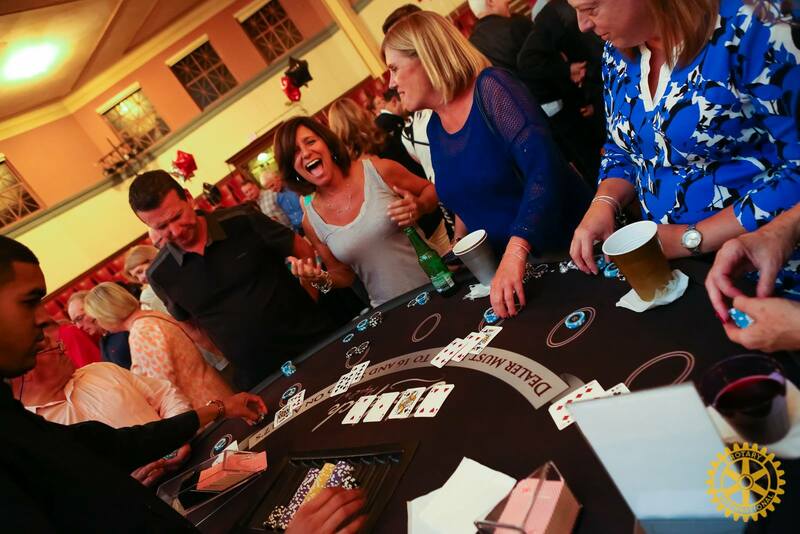 Saturday, September 28, 2019, The Medford Rotary is hosting it's 5th Annual "Casino Night" at Veterans Memorial Hall in Melrose. Monies raised that night will support our annual high school senior scholarships, our 3rd grade dictionary project, annual Holiday food basket donations, and many other charitable endeavors. We hope to see you again this September. Pencil it in, because you know it's going to be a good time.